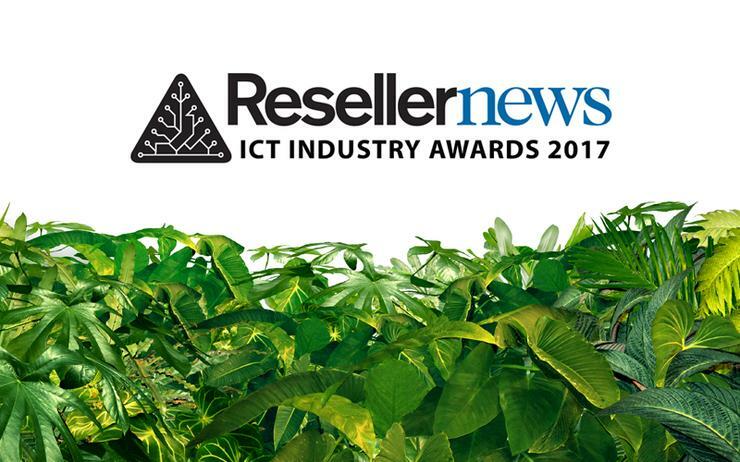 Reseller News is proud to announce the finalists for the 2017 Reseller News ICT Industry Awards, with a host of established and emerging partners dominating the agenda. Reflecting the health of the local channel, more than 40 partners make the final shortlist in 2017, boosted by emerging technology start-ups from across New Zealand. Ranging from the enterprise, down through the mid-market and small business sectors, the Awards recognise the achievements of partners across the entire channel spectrum, spanning managed service providers; consultancy specialists; independent software vendors; born-in-the-cloud players; start-ups; software developers; system integrators and value-added resellers. Stretching Cape Reinga to Stewart Island, the class of 2017 is a channel predominantly built on cloud and security expertise, alongside capabilities across application development, digital transformation and data centre technologies. Furthermore, technology start-ups will also be on show in recognition of a changing ecosystem within the channel, highlighted through the launch of a new Start-up category, acknowledging the emerging businesses disrupting the status quo across the market. Specifically, the new-look category will honour expertise across four awards - Start-up Specialist; Start-up Customer Win; Start-up Entrepreneur and Technology Start-Up. The end result is the most diverse and wide-ranging partner line-up in the history of the Awards, with the biggest night on the channel calendar playing host to the leading innovators of the past 12 months. Completing the finalist line-up, more than 20 vendor organisations are also in the running, alongside a core group of nine distributors. 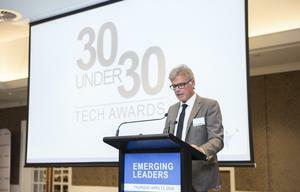 Entering its third year, the awards - set for 11 October at The Langham in Auckland - will applaud vendors, distributors and reseller partners for their success in the previous 12 months, while also acknowledging outstanding individuals and their achievements. Building on the success of 2016, the awards will honour the channel across nine categories, including; Start-up; Partner; Homegrown; Entrepreneurship; Vendor; Distributor; Community; Channel Choice and Hall of Fame. In total, over 30 awards make up this year’s honours list, acknowledging the increased levels of innovation across New Zealand. Following an overwhelming response, finalist submissions were selected by a shortlist panel consisting of Reseller News president and publisher Susan Searle; Reseller News associate publisher Cherry Yumul; Reseller News editor James Henderson and Reseller News Hall of Fame inductee Keith Watson. The winners will now be selected by an expansive panel of over 50 industry judges, acknowledging creativity, innovation and excellence. Reseller News congratulates all finalists and thanks all organisations and individuals for taking the time to submit nominations.